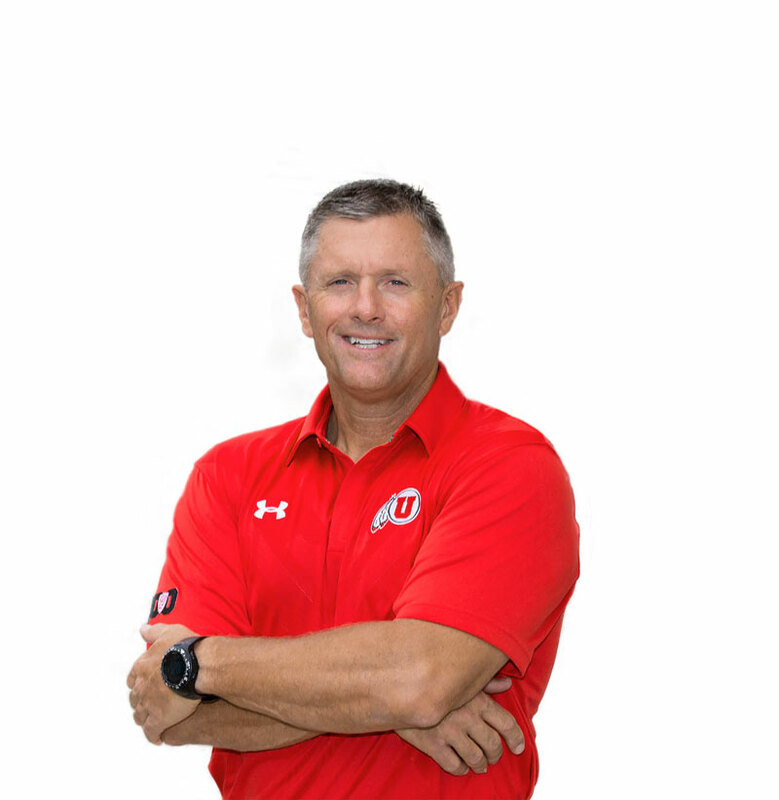 Kyle Whittingham, the U’s head football coach, has been immersed in the game since childhood. His father—Fred “Mad Dog” Whittingham—was a player and both a college and National Football League coach, and Kyle found himself either on the sidelines or on the field from an early age. In high school, Kyle began gravitating toward becoming a coach like his father. He settled on it as a goal midway through his career as a linebacker at Brigham Young University. Coaching isn’t easy. The hours are long, the commitment is total, and the family sacrifices—especially from a spouse—are many. Kyle knew the ins and outs from an early age, so he wasn’t surprised by the demands. And thankfully neither was his wife, Jamie, his high school sweetheart. This summer we caught up with Kyle and asked him about some of his favorite reads. 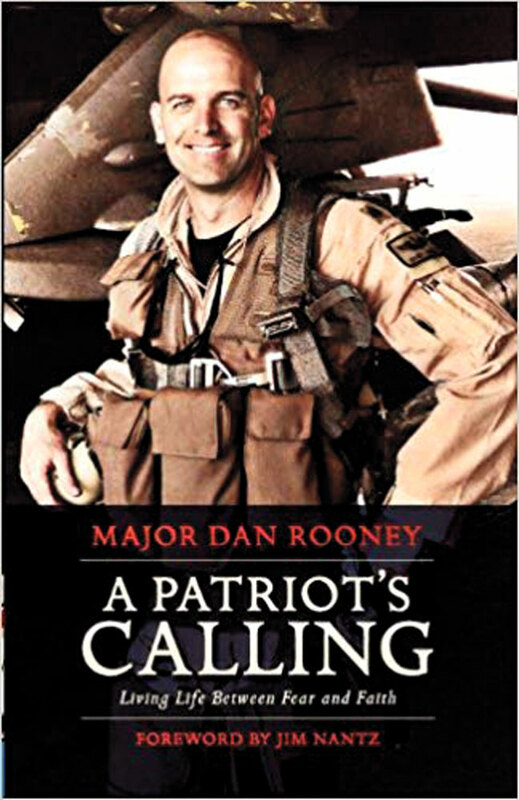 I’m reading A Patriot’s Calling: Living Life Between Fear and Faith by Dan Rooney. Major Rooney served as a fighter pilot in Iraq and is currently assigned to Tyndall Air Force Base in Florida with the 301st Fighter Squadron. He also is a professional golfer and founder of the Folds of Honor Foundation, which provides educational scholarships to spouses and children of fallen and disabled military service members. I really enjoy his philosophies on life, leadership, and teamwork. I see a lot of parallels in this book to my life—how I work and how I think. Rooney gives really good insights in those areas and about living life to the fullest and being a leader. It is not a long book, but it is very insightful. 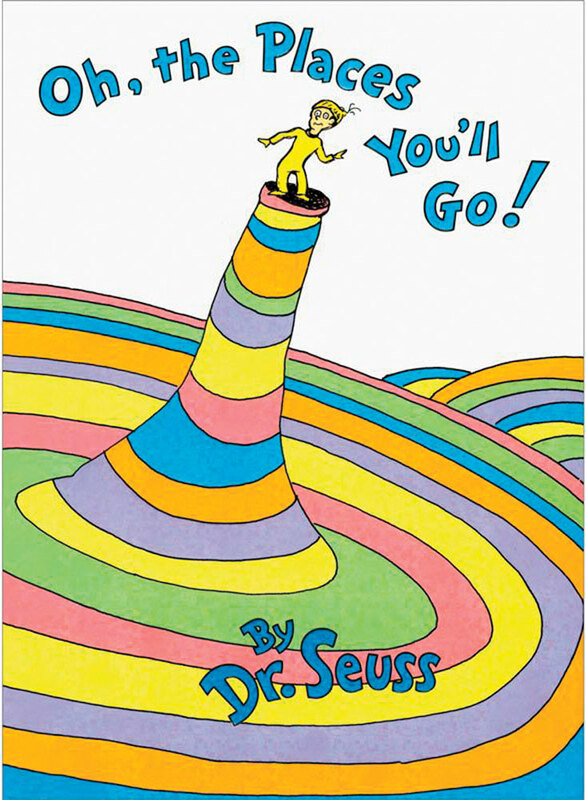 Oh, the Places You’ll Go! by Dr. Seuss. It is simplistic but has such a powerful message. It’s about life balance, dealing with adversity, determination, and dreaming big. There is a lot of depth and wisdom in that book, presented in a simple fashion. Is there a book that influenced your coaching/leadership style? The coaching books that have influenced me the most are by or about the three Bills: Bill Belichick, Bill Walsh, and Bill Parcells. I picked up different things from each of them, though they are not dramatically different in their approaches to coaching and leadership style. Each has a disciplined, structured approach to the job and the profession, and that is the way I operate. I could relate very well to what they preach and illustrate in their books. They are the top coaches of all time and did things the right way. Is there a book you make a point of rereading from time to time? 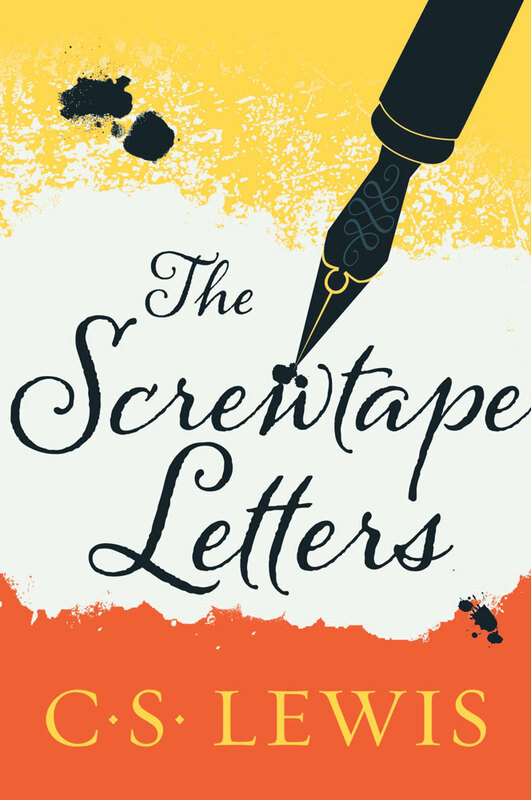 The Screwtape Letters by C. S. Lewis. I first read it about 20 years ago. I have reread it about 15 times. In my estimation, it is one of the best books for teaching life lessons and the value of being a good person and trying to live your life the right way. I think C. S. Lewis is just amazing. I also like Mere Christianity and The Great Divorce. They are remarkable and really struck a chord with me, opening my eyes and providing motivation. He is right on the money about life and character. Thanks for some very interesting selections. ; I am struck by the diversity and the vibrant messages you drew from each of these books. I am going to go out and get CS Lewis’s book right away.